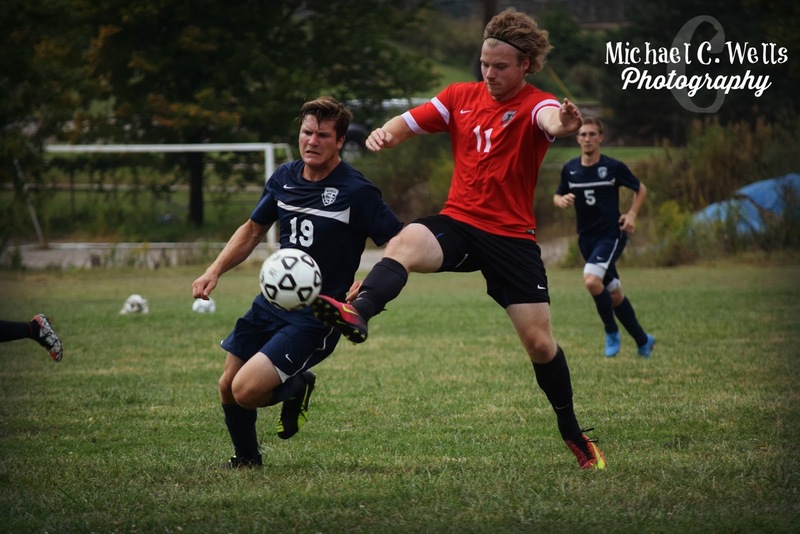 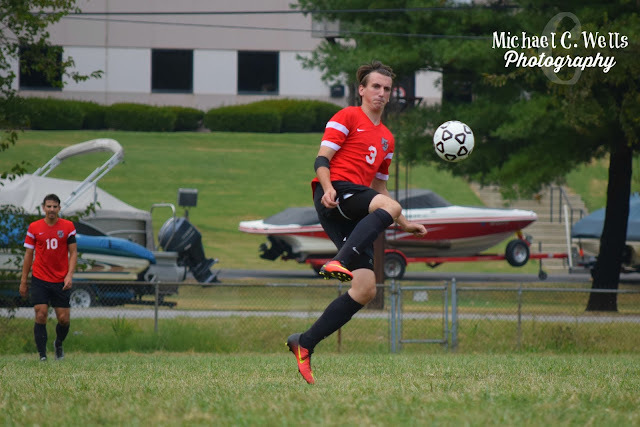 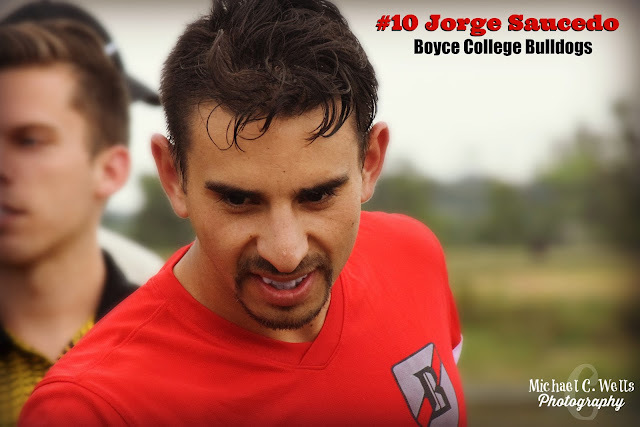 On Friday, September 16th, 2016, the Boyce College Bulldogs soccer team took on Appalachian Bible College (WV) in Louisville, Kentucky. 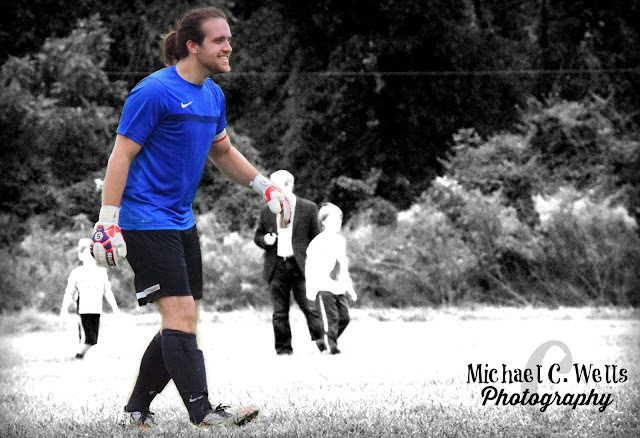 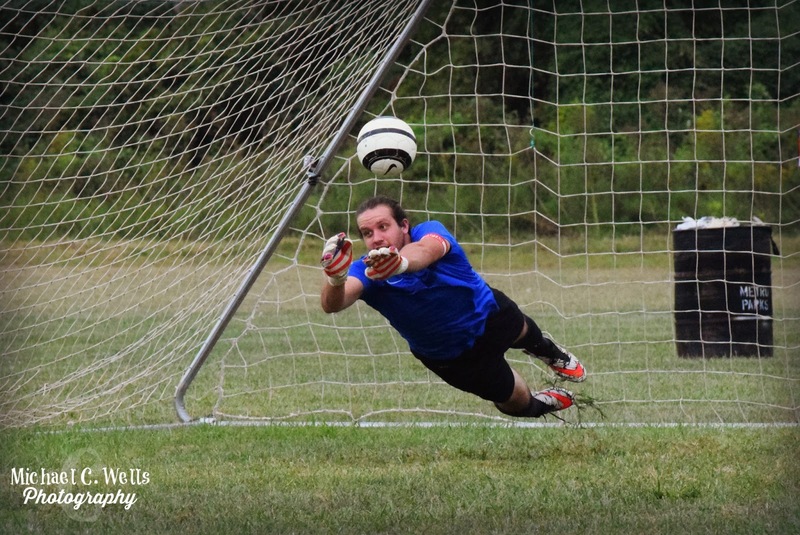 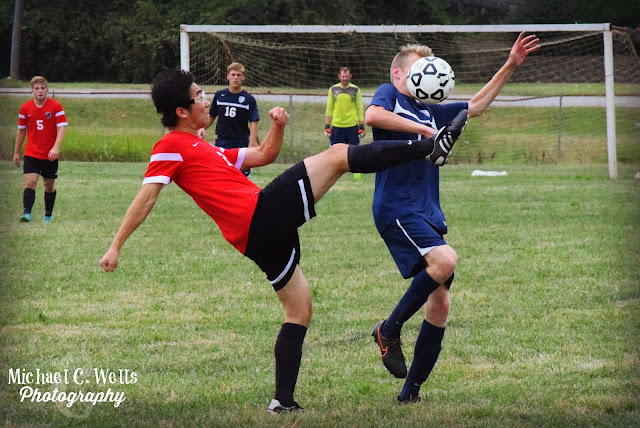 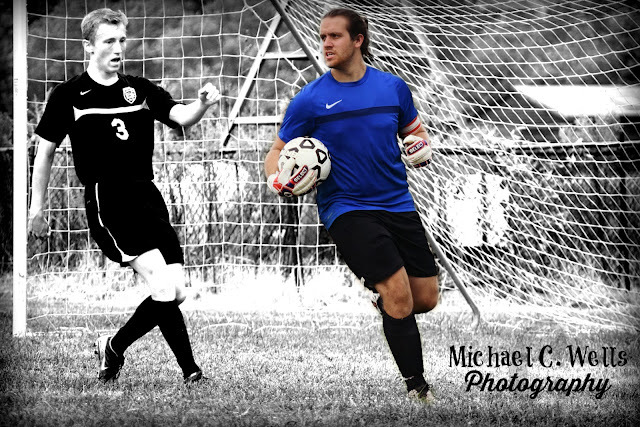 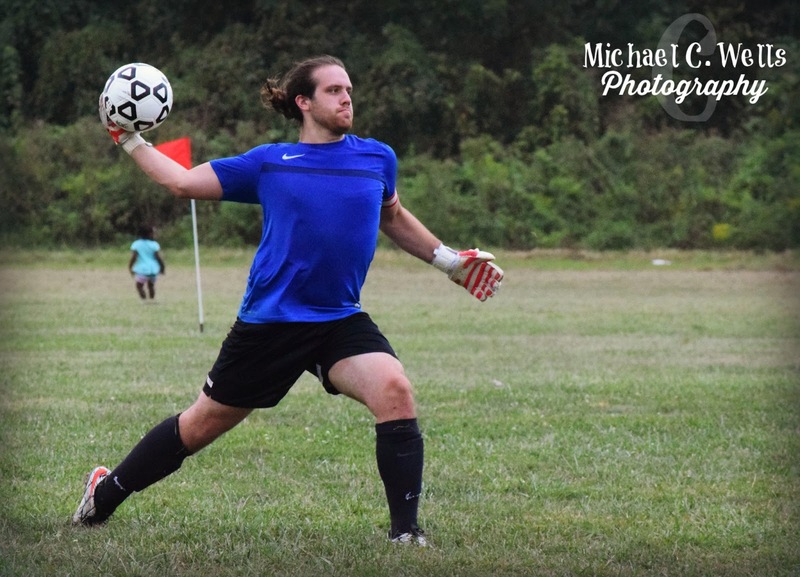 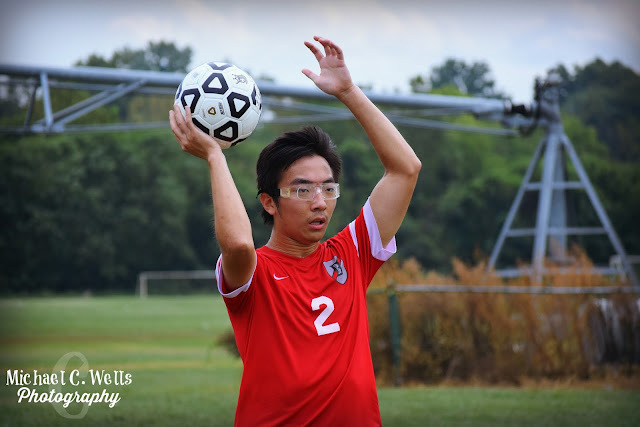 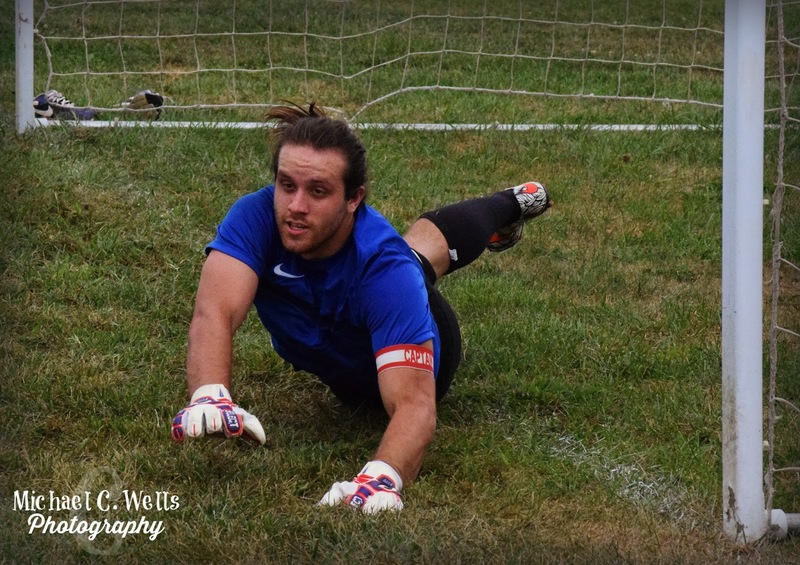 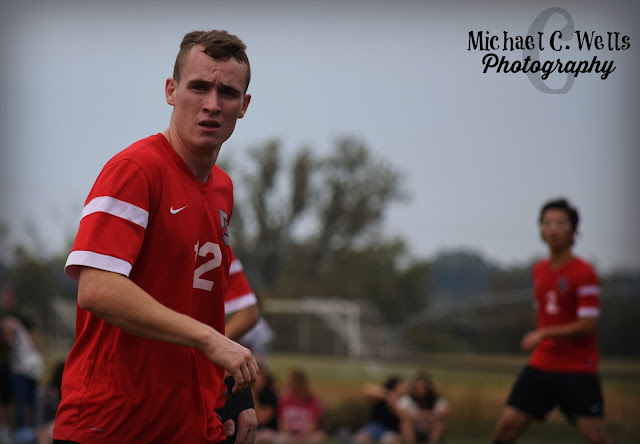 Having both their goalkeepers out for the day, Boyce College called upon the inexperience at keeper of Mid-Fielder, Jesse Ray. 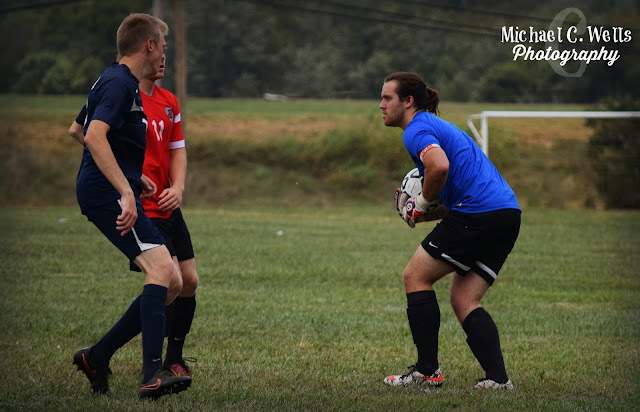 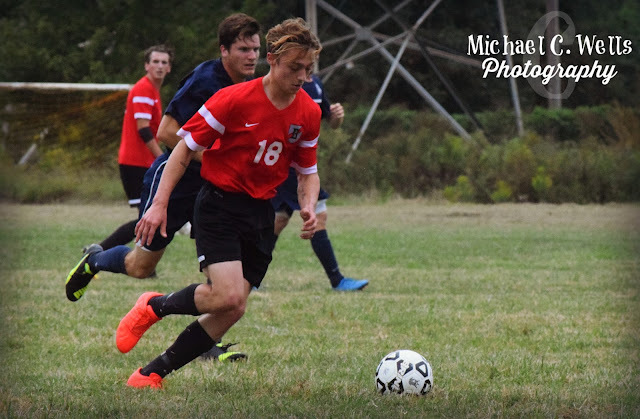 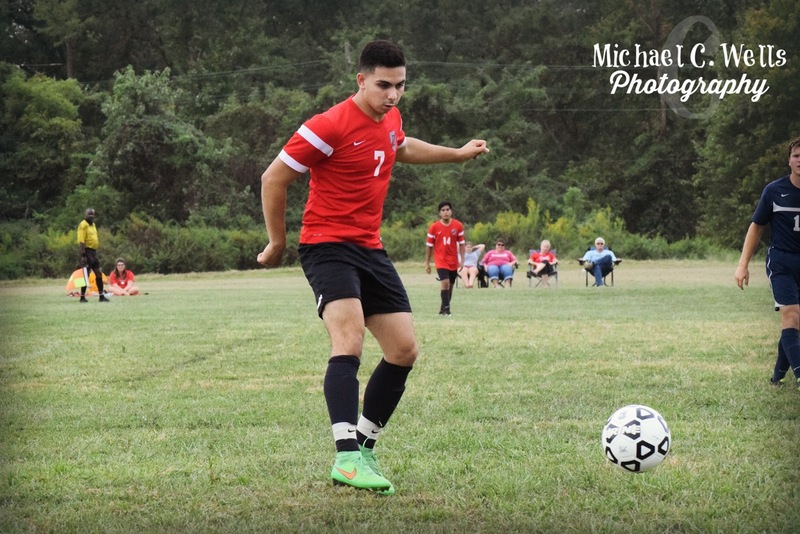 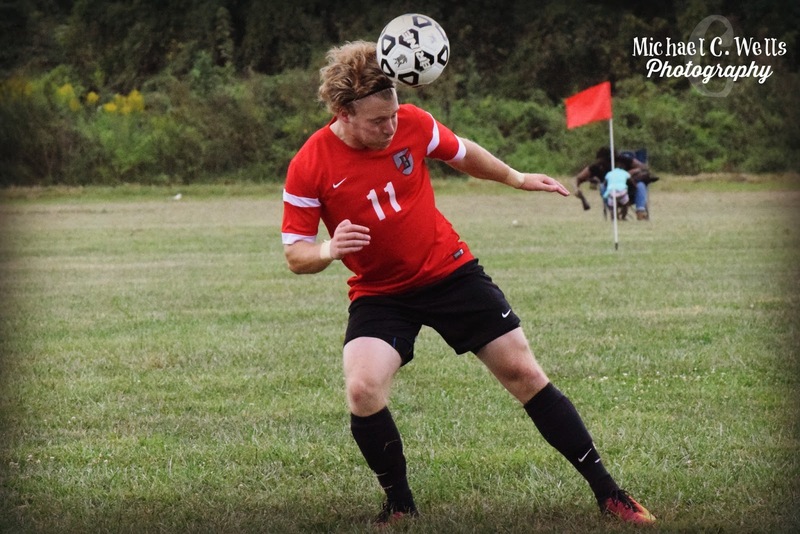 Ray was able to hold the Warriors scoreless on the day, leading Boyce College to a 3-0 shutout victory over Appalachian Bible College. His inexperience at the goalkeeper position lacked to be recognized throughout the contest. 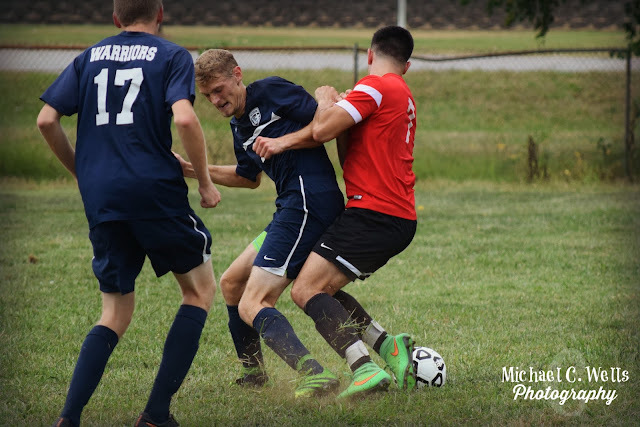 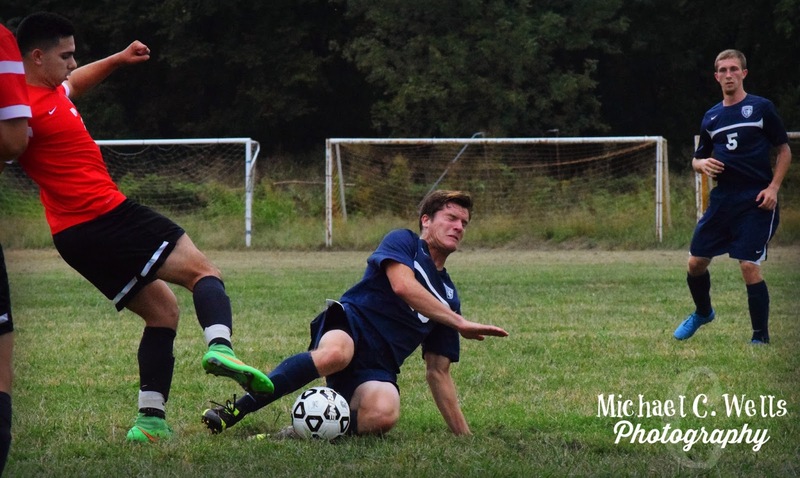 However, unlike the first Boyce College game we photographed this season (Southern State Community College), the ball did find its way across the center field line many times, making work for the Bulldog defenders. 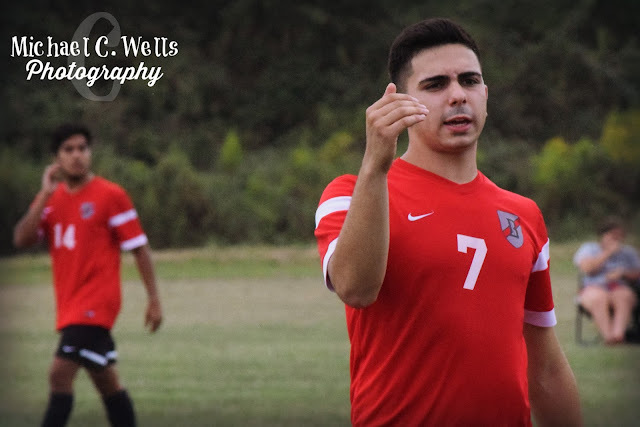 After a 30-minute lightning delay with 11:53 left in the first half, Bulldogs Captain, Jorge Saucedo was credited with a goal just minutes before the half. 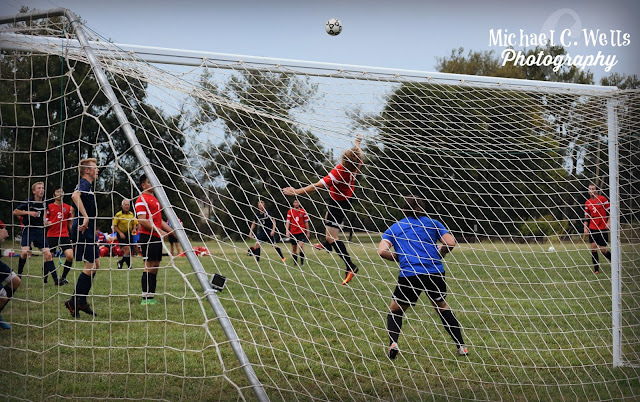 Saucedo also added a header into the net just moments into the second half for his second goal of the day. 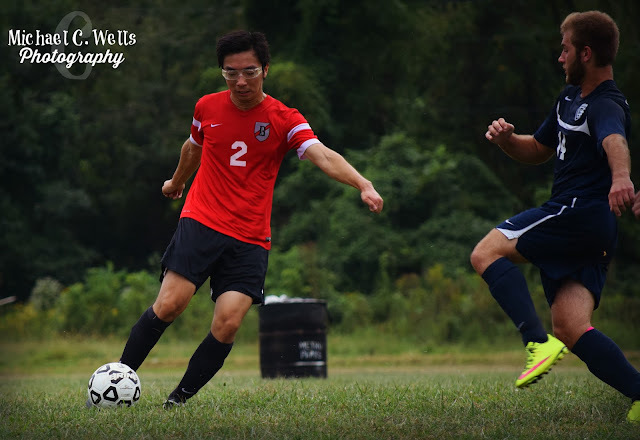 JaeJun Kim is credited with the third and final goal of the contest. 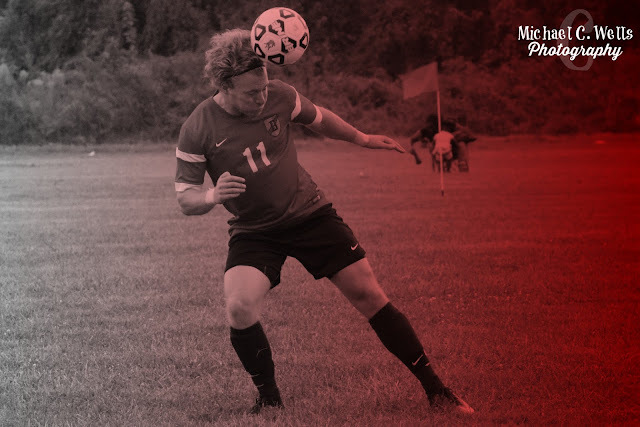 The Bulldogs travel to Asbury University (Wilmore, KY) on Friday, September 23rd. 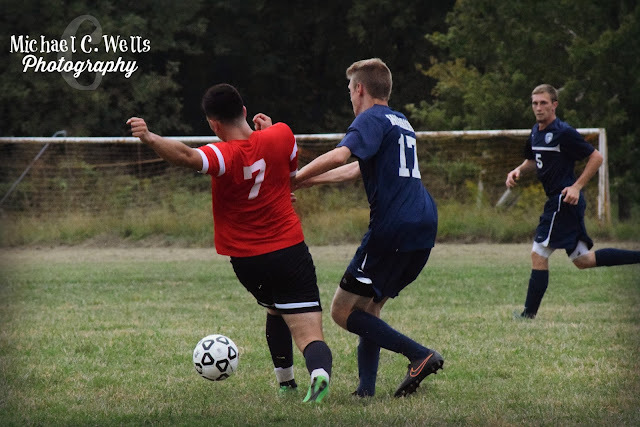 The Asbury Eagles are currently 3-1 at home this season and have outscored their opponents 22-8. 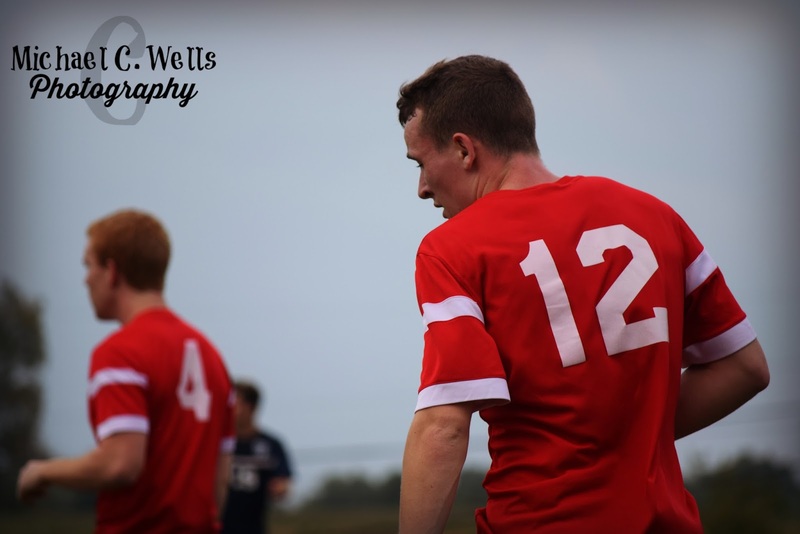 The big game then comes on Monday, September 25th vs conference rival, Kentucky Christian University at home. 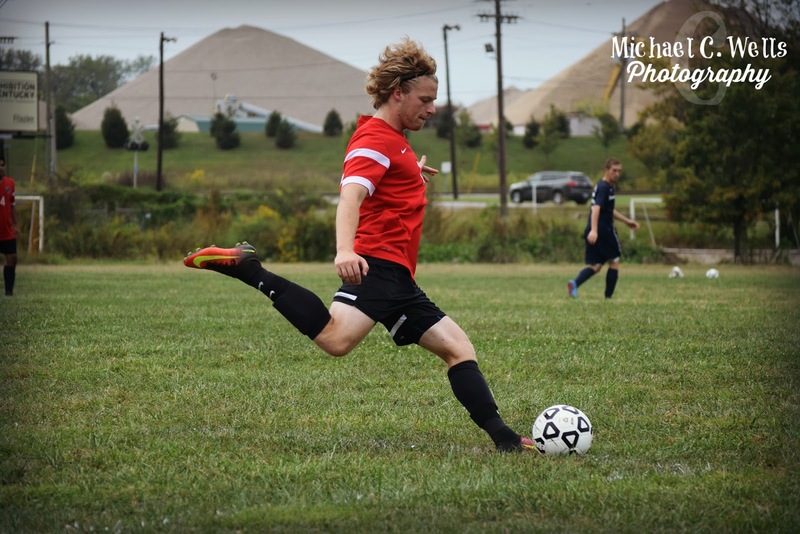 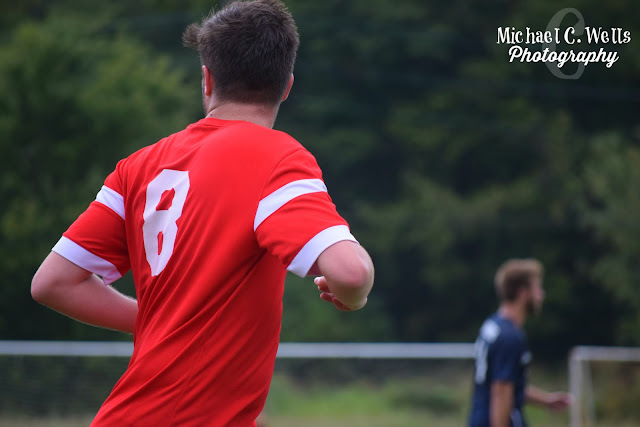 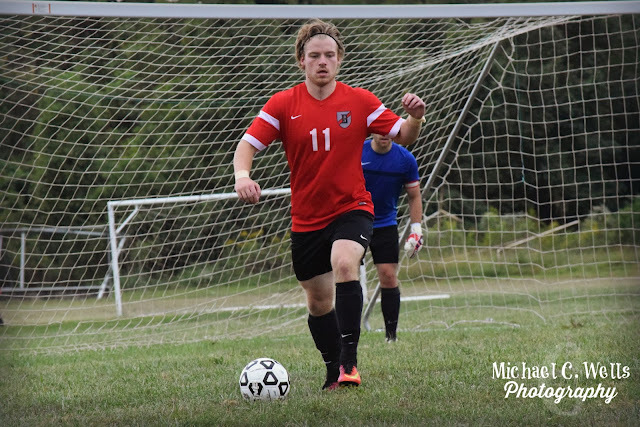 The KCU Knights are currently winless on the season and have been outscored 3-15 in route to their current 0-4-1 season standing.